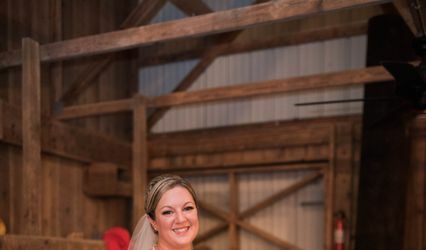 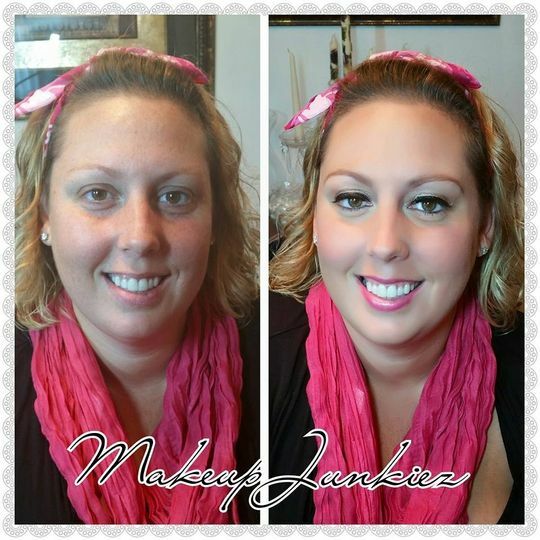 MakeupJunkiez is one of the upcoming premier beauty teams in the Greater Washington DC area, specializing in Bridal Makeup using only the best in Airbrush and Traditional Makeup. 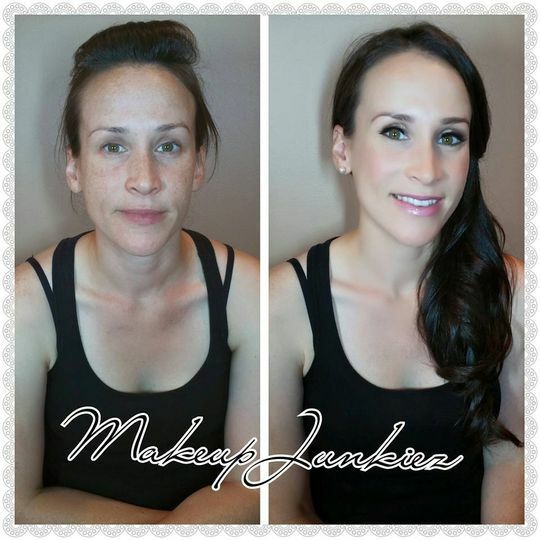 Your customized makeup styling will be done On-Site, whenever and wherever your special event is located. 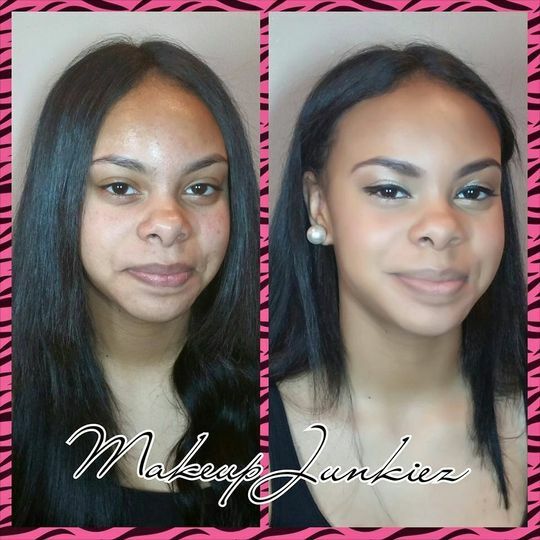 MakeupJunkiez is focused on providing high-quality service and customer satisfaction - we will do everything we can to meet your expectations for any and all occasions. 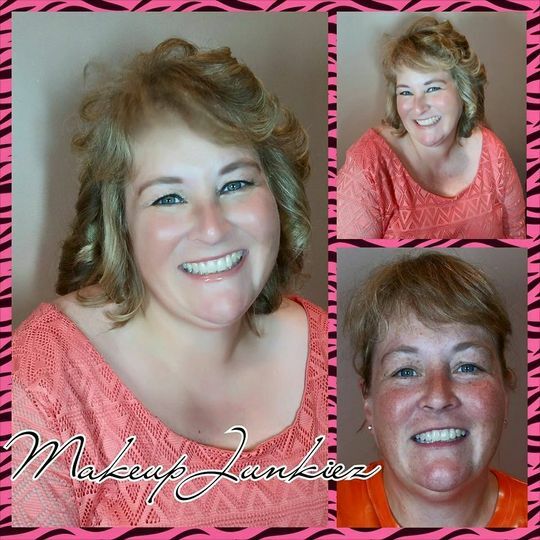 MakeupJunkiez is here to suit all needs. 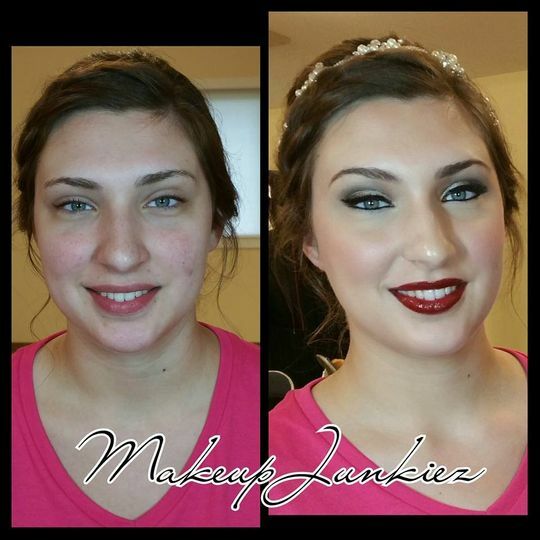 With a variety of offerings to choose from, our makeup team is highly specialized and trained, and we are positive that you will be happy with the MakeupJunkiez experience. 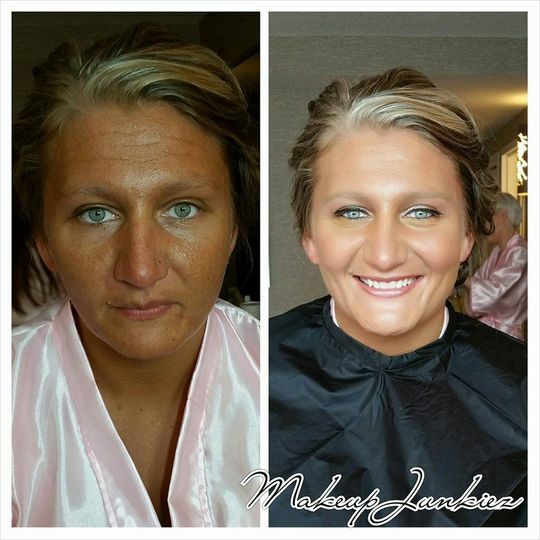 Rasheda made myself, my bridesmaids, and the moms in my wedding look like they had been kissed by the sun! 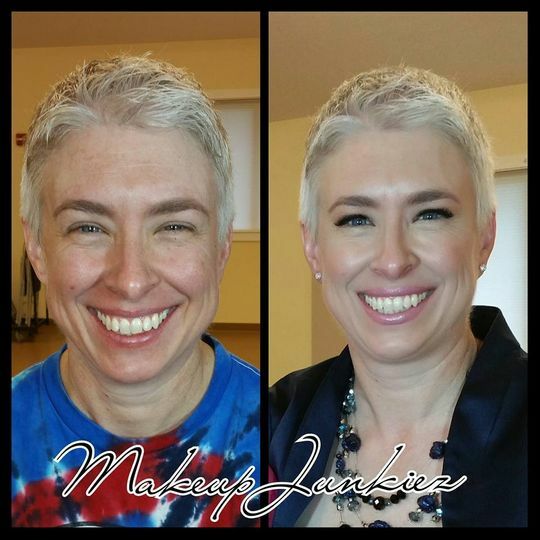 We had 10 ladies who needed to have their makeup done so Rasheda had to show up at 5:00am to have all of our makeup ready by 11:00am. 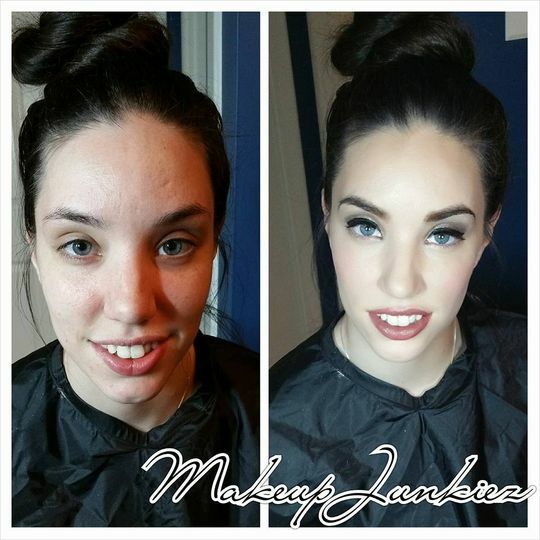 Not only did she arrive 15 minutes early so that she would be ready to start by 5am she came looking fierce!! 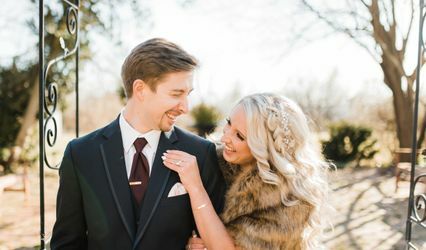 Her warm spirit and amazing talent for doing makeup made the getting ready process for my bridesmaids an enjoyable experience even though they had to be up bright and early! 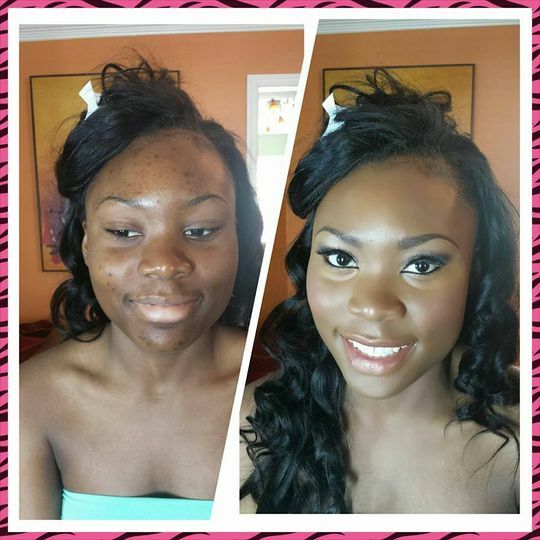 Did I forget to mention that Rasheda traveled from Atlanta to Maryland just to make us all look and feel like goddesses? 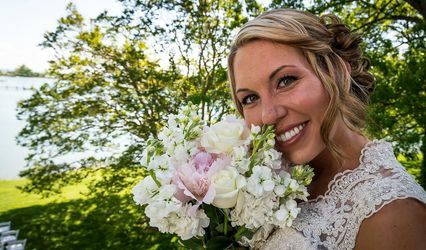 She’s truly amazing!